Nothing exciting though. Mostly the same as Windows 7. The only obvious thing I noticed, was the avatar icon on the far right of the taskbar. I’ll wait for future leaks to check out more of the differences and changes. I installed it in a VirtualBox 4.04 VM with a SAS HDD Controller, SATA DVD Drive, the ICH9 chipset, IO/APIC and the Intel PRO/1000 MT Desktop NIC. The Oracle VM VirtualBox Guest Additions installed without problems. Had to do the install mostly with the keyboard though. But after that was done, my mouse was working correctly. After switching from my BB Bold 9700 to a 9780, I was unable to connect to the BlackBerry AppWorld server. I did receive update notifications, but was unable to install them. My Facebook app also stopped working, telling me it couldn’t contact the server(s). At the time, BB OS6 was still very new, so I decided to install some newer beta builds to see if it would solve my issue. I upgraded all the way up to the current build 6.0.0.526 over time, but my problem wasn’t solved. BlackBerry AppWorld™ is having trouble connecting to the BlackBerry AppWorld™ server. Verify your network connections and try again. Some wireless service providers using the CDMA network are not able to connect correctly using earlier versions of BlackBerry App World. To resolve this issue, update to the most current version of BlackBerry App World™. Multiple e-mail addresses are associated with PayPal®. At this time, BlackBerry AppWorld™ does not support the association of multiple e-mail addresses with PayPal on the same BlackBerry® smartphone. Note: See the workaround at the bottom of the KB. You are using a BlackBerry® 8830 World Edition smartphone with a roaming Subscriber Identity Module (SIM) card. Remove the roaming SIM card from the BlackBerry® smartphone. The account setup for the BlackBerry® ID has not completed. BlackBerry® smartphones that have handheld software 6.0 have a setting that will permit insecure renegotiations which has been incorrectly set. Create a new PayPal user name that is associated with a single e-mail address. In the upper right area of the website, click the Sign In link. This will open a BlackBerry ID login page. Use your existing BlackBerry ID account to log in. If the account page or sign up page is presented, complete the details for this to finish the BlackBerry ID registration process. After virtualizing another server into our vSphere environment, I was unable to connect to it through the Remote Desktop Protocol/Client (mstsc.exe). The error code was 516. This is a generic error code, that just means there was no listener found on the specified IP address on port 3389. The decription of the error already makes some suggestions how to fix it. 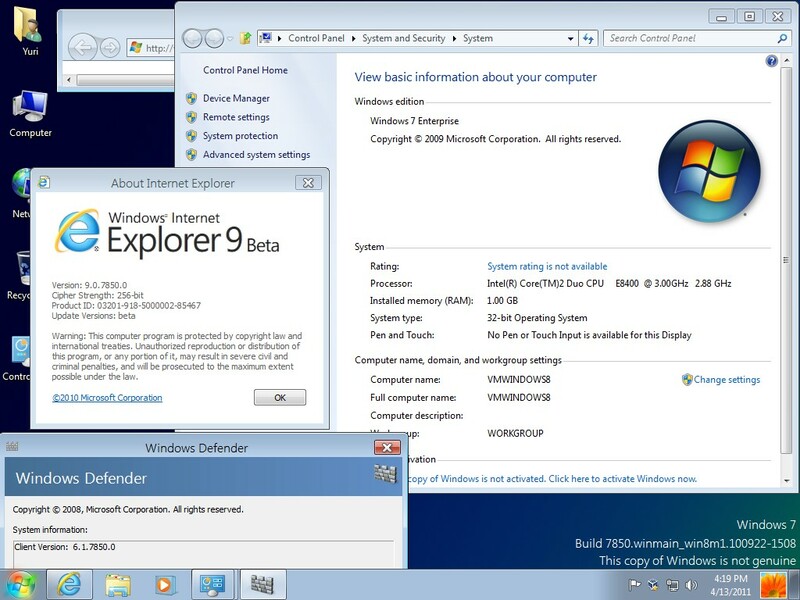 Check if RDP is enabled. Check if the computer is turned on. 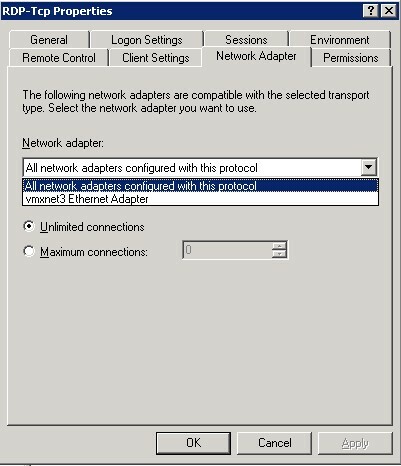 Check if the computer is (physically) connected to the network and check the VLAN config. After I made sure these three points were correct, I still wasn’t able to connect. A ‘netstat -a’ on the server showed me that no process was listening on port 3389. I checked the Terminal Services Configuration, and everything made sense. The ‘Microsoft RDP 5.2’ icon had a red cross and threw a sensible error about a missing network adapter.